WHOLETIME is the brand new single from Ausar (produced by Andre Joyner). The track features a head-nodding instrumental with vibrant rises and falls atop of Ausar’s poetic wordplay. With versatility, Ausar varies his flow and layers the song with melodies from Plainro (Ausar's longtime collaborator). WHOLETIME is equally as ear-pleasing as it's uplifting and will surely appease Ausar's older fans while adding something fresh to his body of work. Ausar — a Chicago-born lyricist — was recently recognized by DJ Booth in a statement about artist discovery and garnered praise from Rakim, The God MC Hip-Hop legend, who said "[Ausar's] got the torch next". 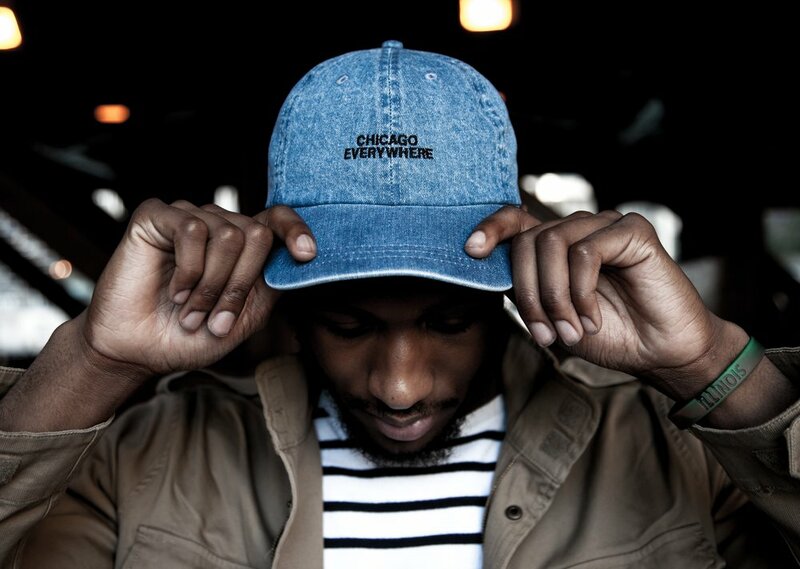 By collaborating with Chicago artists like Femdot and Isaiah G — and performing alongside Lil Durk, Rakim, and Jamila Woods — Ausar has formed creative connections and partnerships all while developing his personal sound. That said, at 21 years of age, Ausar’s vision has remained the same: he just wants to change lives with his music.